New Rachio user here. I just got a 16 zone Rachio 3 controller for my 9 zone system. Installation was a breeze, however I’m struggling with setup and configuration - It’s almost overwhelming the amount of knobs and switches there are to configure. I have a home in the SW Chicago Burbs that has a 9 zone system - 5 fixed heads and 4 rotor zones, all for lawn irrigation. My home is on a corner lot and the portion of the yard headed north and east has what I called a moderate slope to it (Not sure what slight / moderate / steep is defined as…). I set every zone for cold season grass. Regardless, the schedule came up and said it’s going to water from 6A - 9:24A, which is almost 3.5 hours - that seems excessive to me. My old Hunter controller ran through all zones in about 1.75 hours. I ticked the boxes for all of the weather intelligence factors, and though it did not rain much yet today, it states that it will water tomorrow for those 3.5 hours and then water again on Sunday for 3.5 hours - though rain is forecasted for every day this week. With the old controller, I could also say “Don’t water on Saturday or Sunday” as those are the days I cut grass. I can manually turn down the time on the schedule, but turning it down by half or whatever seems excessive also. I feel like I may be doing something wrong here. At 3.5 hours, I’m not going to be saving any money on watering, which was a big selling point. At this rate, I’ll be doubling my irrigation spend! I also feel like I’ll be walking through a yard full of mud! Look to see if you used the cycle and soak option. The system may be not watering for the total scheduled run time, it could be allowing the water to soak in. 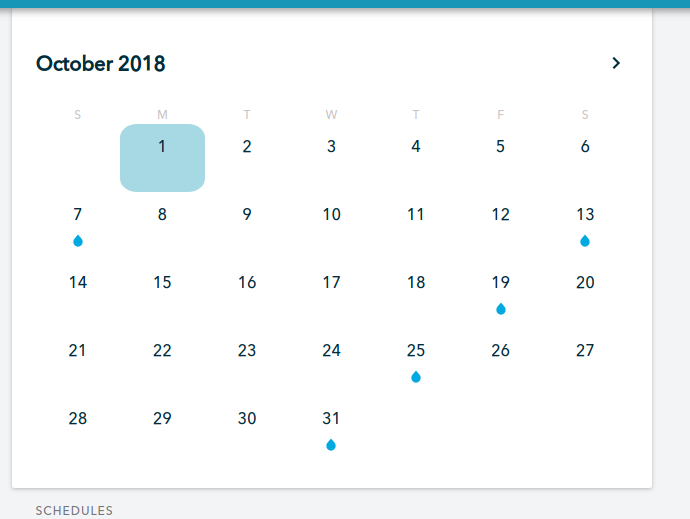 Select the watering icon (green or blue water drop) to review the details of the scheduled run for any date. You might want to initially set up most of your zones on a fixed schedule using the same run times as from your old controller, and try a flex schedule for one or two zones as a start. 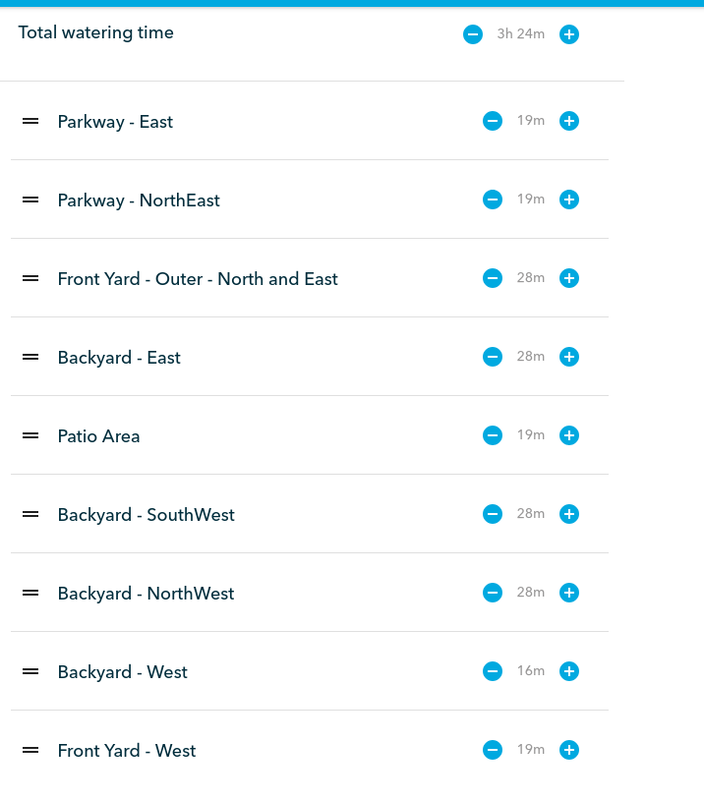 Once you are happy with how the Rachio works, you can add more zones to the flex schedule, and tune them as needed. @DonnieZ What was the watering frequency of your schedules in the past? So - the schedule appeared to be watering every zone twice, for that entire 3 hour and 24 minute period - at least from what I can gather. I do have the cycle setting enabled, which makes sense why it’s watering twice - but seems like a large quantity of water regardless. My previous schedule was set up on a Hunter Pro-C controller. Water on M/Tu/Th/F when those days occur on odd dates. It would water fixed head zones for about 8 minutes, then water rotor zones for 15 minutes each. TBH, I have no idea if this was enough or no - it’s what was in the controller when I moved into the house in July. I didn’t get the irrigation system up and going until almost mid-August and shortly thereafter the drought seems to have ended and the lawn is growing and looks pretty good. The irrigation only ran two or three times all September, as the Rain sensor I added seemed to be malfunctioning and it was stuck in the “it rained” mode. 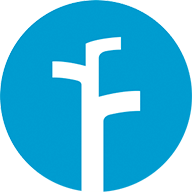 I will say I woke up this morning to a message from Rachio stating that watering was skipped today due to ground saturation, which was a welcome surprise. The minutes actually don’t look too bad for this time of year. The cycling will cut those in half per cycle. If you look at the October calendar for flex monthly the system is only watering once per week. This schedule will adjust every month. Scroll to the future months to see the watering frequency throughout the year. We prefer deeper watering and less frequency versus shallow more frequent waterings. The later promotes healthier and more drought resistant roots. Also, you might want to try and put one or two of your zones in a flex daily schedule. This will water dynamically throughout the year and won’t be on a set frequency per month which doesn’t truly adjust to real time weather like our flex daily schedule does. Thanks for the advice - I was hesitant to do the flex daily schedule as it states advanced zone configuration is required, and I’m not really sure of all the values. I also don’t see where the monthly vs daily thing comes in to play. I understand they are different scheduling programs, but what is evaluated “monthly” vs “daily”. Finally, If I were to try the Flex Daily on a few zones, I’m not even sure which zones to pick based on anything but random selection. I guess when I do look at it now, it is watering for approximately the same amount of time that I was, just simply all in one session vs. two per week that are about half as long. I will have to see how this performs next spring - as in the Chicago suburbs, it’s about the time I should be calling to have the system winterized! I was hesitant to do the flex daily schedule as it states advanced zone configuration is required, and I’m not really sure of all the values. I bet you are close if the numbers from your flex monthly look generally close. Just a suggestion, if you aren’t ready for the dynamic nature of those schedules understood! I understand they are different scheduling programs, but what is evaluated “monthly” vs “daily”. Monthly adjusts your watering frequency every month (based on 30 year historical temperature averages) and daily adjusts every day based on real time weather. I’m not even sure which zones to pick based on anything but random selection. I’d just pick one at random “?” (preferably a grass zone). I will have to see how this performs next spring - as in the Chicago suburbs, it’s about the time I should be calling to have the system winterized! Sounds good! Let us know how it goes.